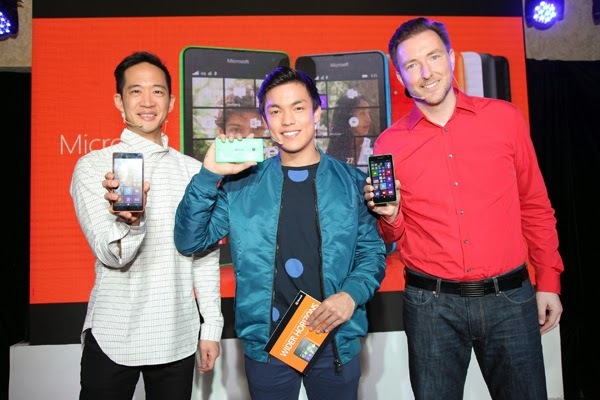 Just in time for Christmas, Microsoft announced the availability of the Lumia 535 Dual SIM and the Lumia 735 inthe Philippines. 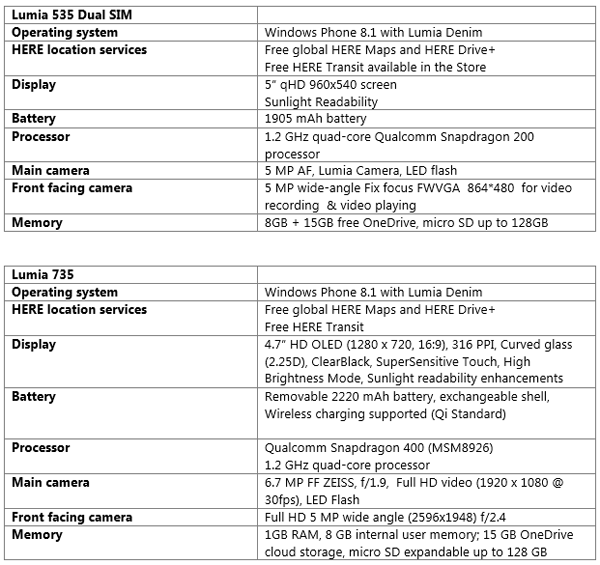 The Lumia 535 Dual SIM will be available for only Php 5,990 (SRP) in the Philippines from December 15, 2014. It will also be available under Plan 499 for Sun Cellular and Plan 599 for Globe. The Lumia 535 Dual SIM will be available in a range of colours including green, orange, white, cyan and black.